Microsoft today rolled out Windows 10 Preview Build 10586. It contains a number of bug fixes as well as stability and performance enhancements. 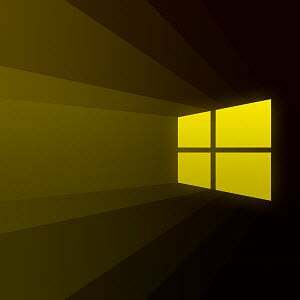 Microsoft today rolled out what could be the final preview build of Windows 10, codenamed Threshold 2 (TH2) before the Fall Update rolls out to the general public later this month. Windows 10 PC Preview Build 10586 is available now for members of the Windows Insider program in the fast ring. This build mainly contains bug fixes and general improvements to tighten things up across the board. 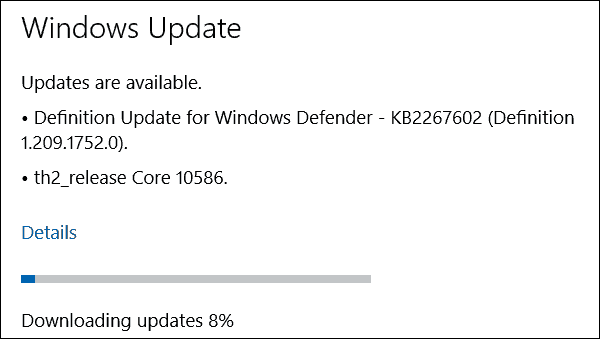 This new build comes just a week after Insider build 10576 which featured a few new features as well as stability and performance enhancements. Remember, while the next build is being reported as nearly complete, this is still a preview (beta) build, and some issues exist. As usual, you can grab this latest build by going to Settings > Update & Security > Windows Update. This new build came out early today, however, I am just now in the middle of installing it on my test system. If you’ve already upgraded or when you do, let us know how things go for you in the comment section below. And for more discussion on Microsoft’s newest OS, head to the free to join Windows 10 Forums.